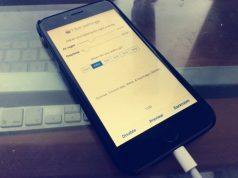 Just now, the famous jailbreak team Pangu finally fulfilled their promise, released Apple TV 4 jailbreak on their official page. 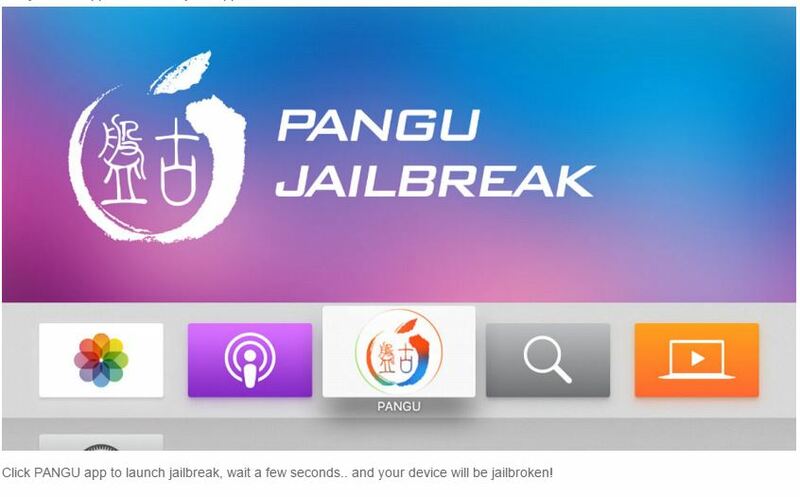 The new jailbreak tool Pangu 1.0.0 for Apple TV now available for download on the team’s official website. 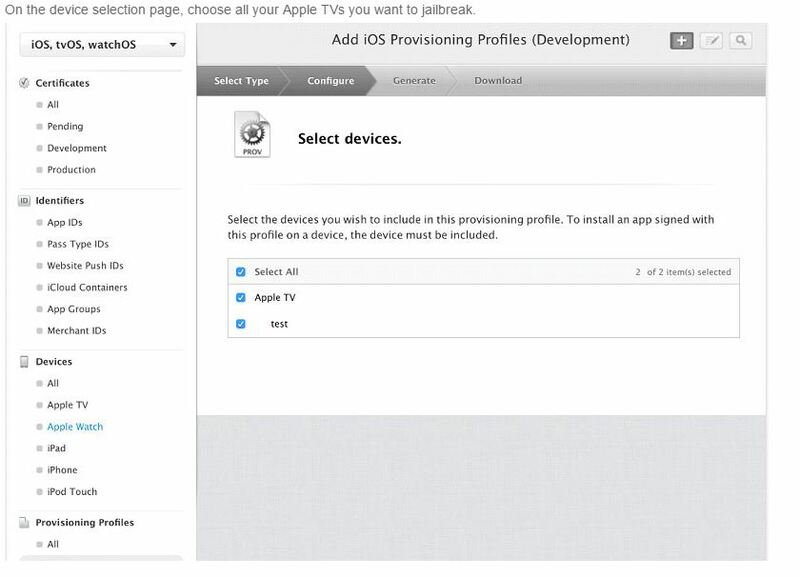 New jailbreak currently works only with tvOS 9.0 – tvOS 9.0.1. 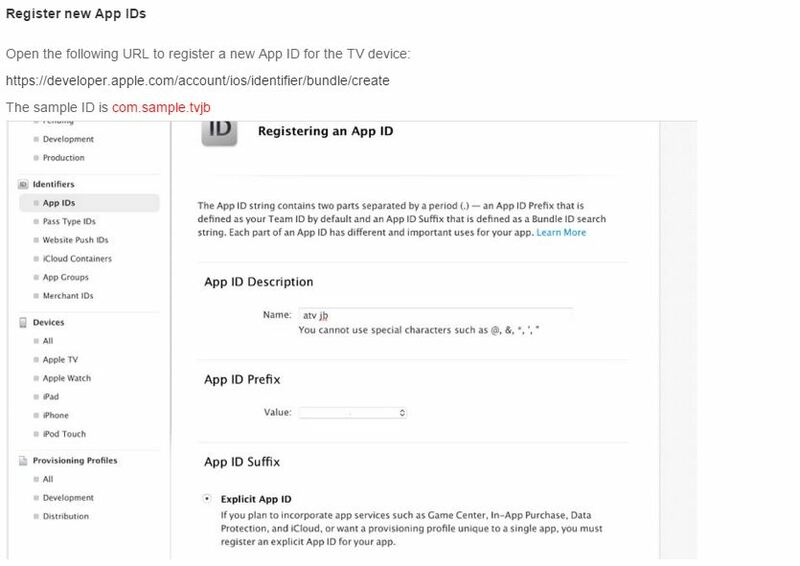 It is not compatible with tvOS 9.1 and tvOS 9.2, which was released a couple of days back. 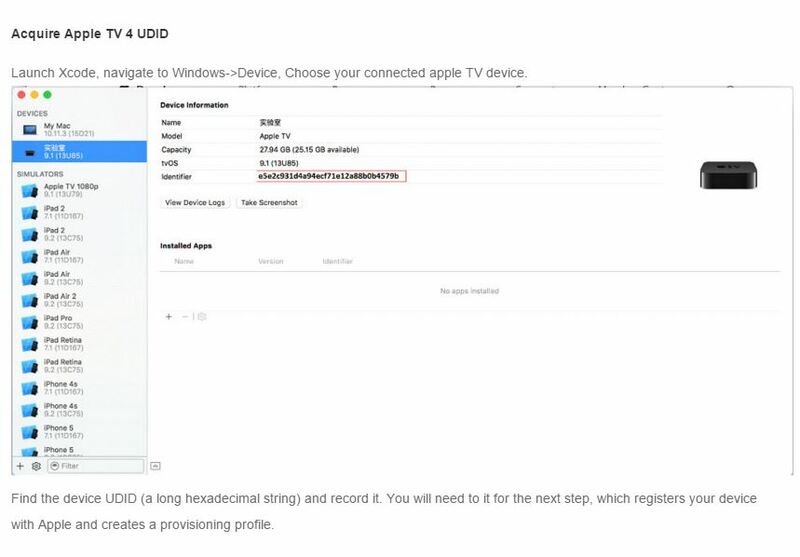 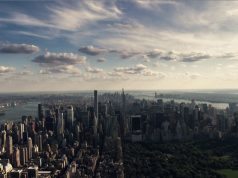 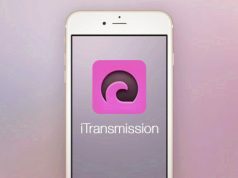 To jailbreak your Apple TV 4 using Pangu, you should prepare a Mac Computer, AppleTV 4 (ver 9.0) and the USB-Type C cable, while you also need to install Xcode on your Mac for the Jailbreak. 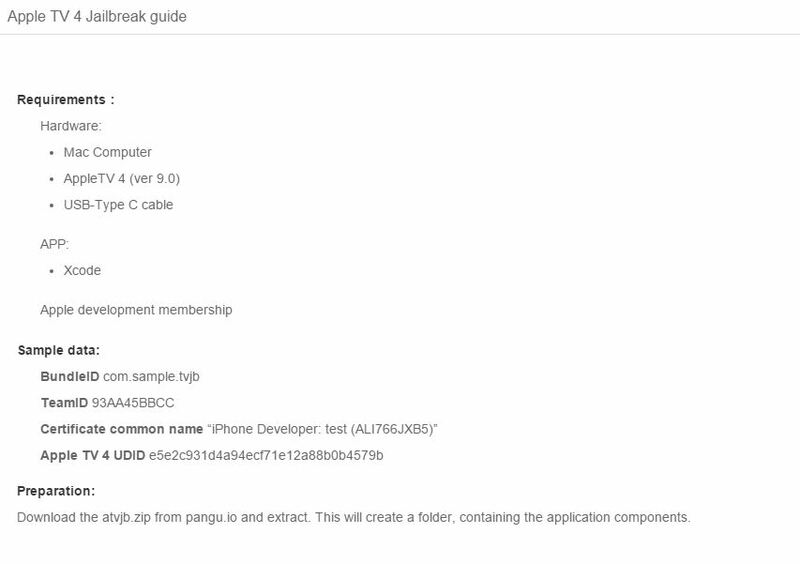 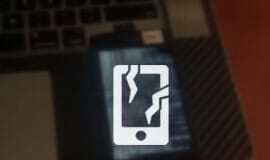 Pangu team posted the detailed steps on their jailbreak website, you just operate step by step. 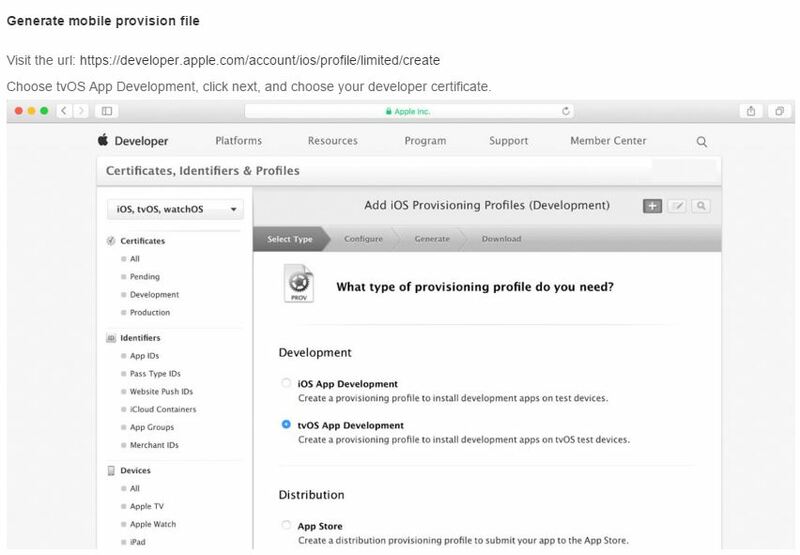 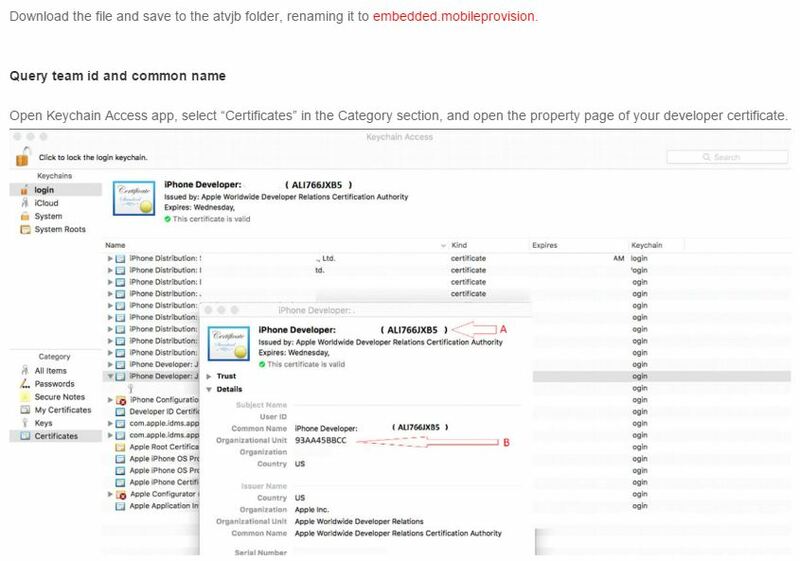 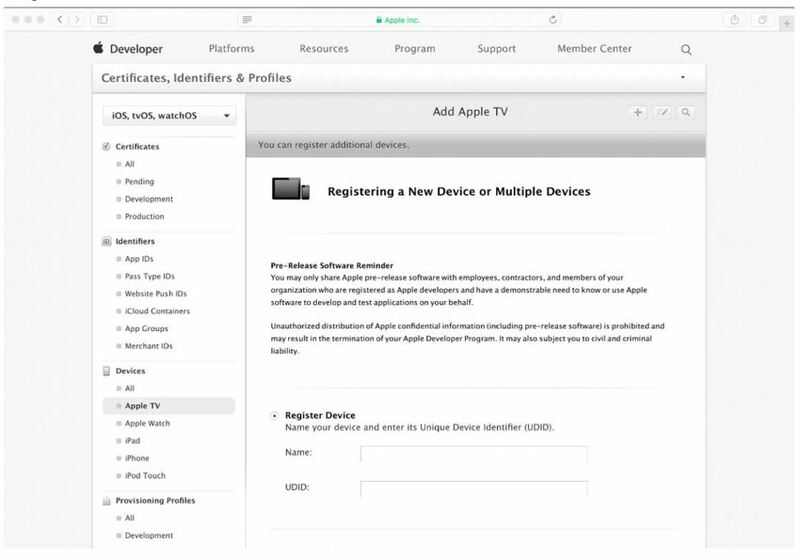 If you have multiple Apple TV devices, please register all device in step 2 and choose all device to prepare provision file in step 4.